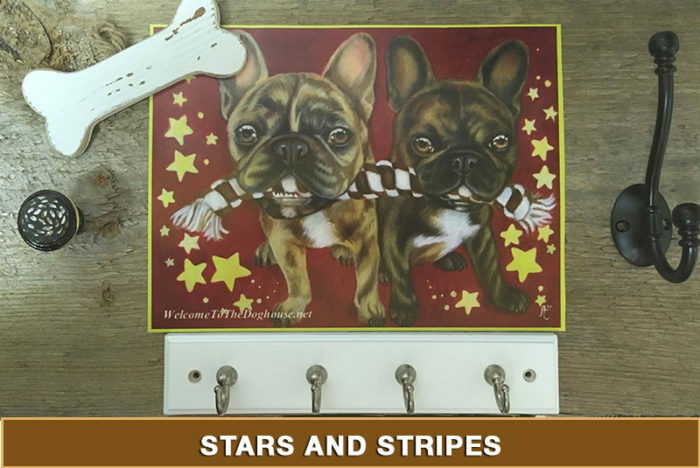 For those of you who love dogs, here is a gift that will put a smile on your face every time you come home! 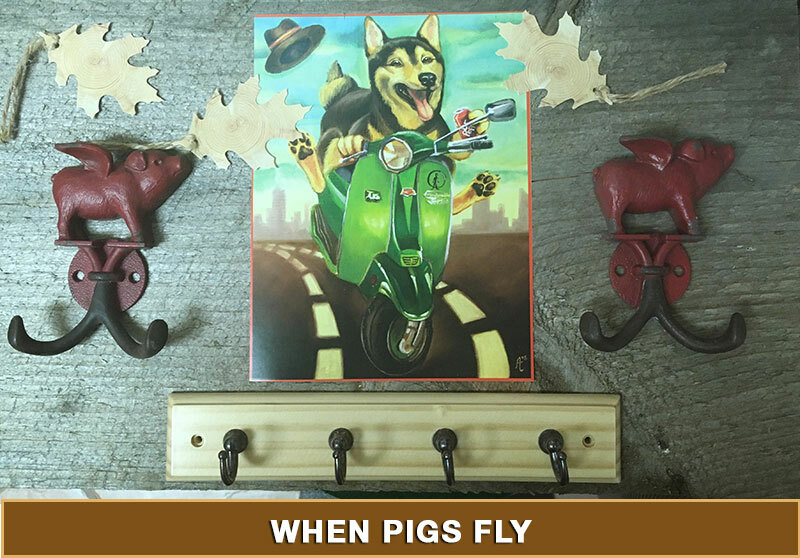 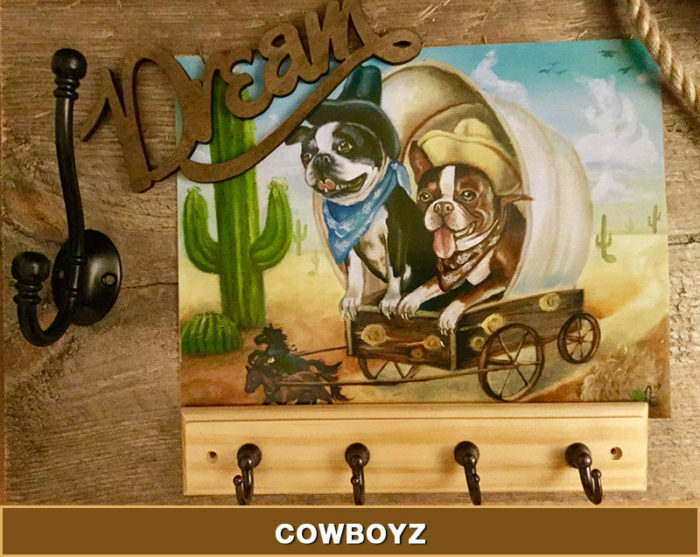 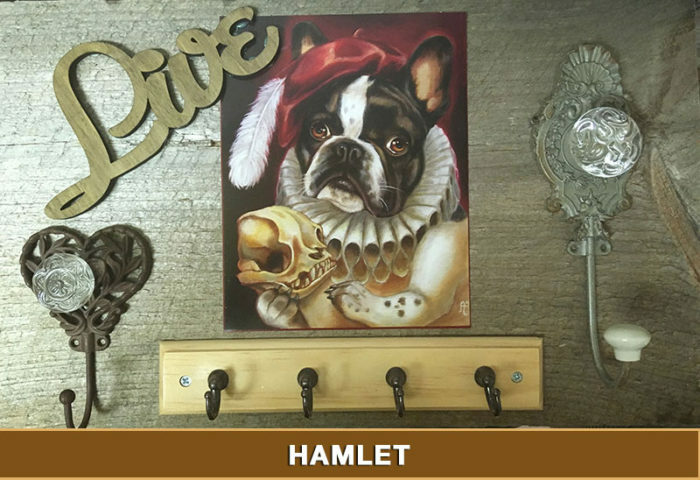 Made of remissioned wooden beams and original artwork, these green-friendly K9 Key & Coat Racks, will put a smile on your face every time you come home! 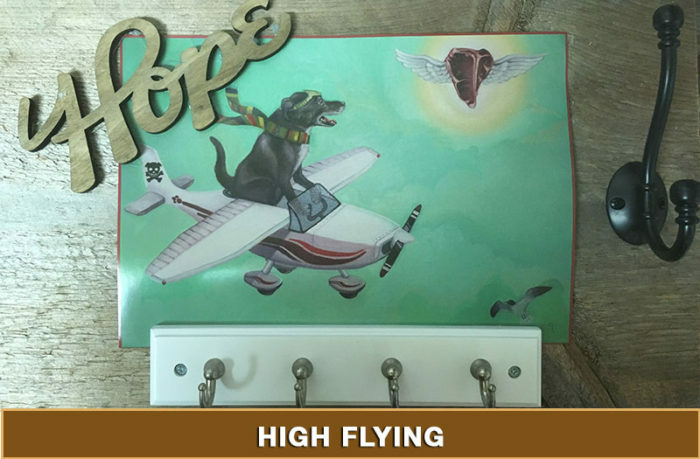 And you can take pride in the fact that 100% of the profits of your purchase is being donated to rescue pets and rebuild homes in Texas, Florida and Puerto Rico.